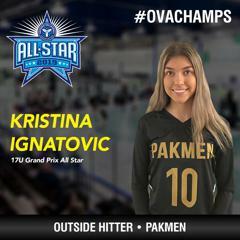 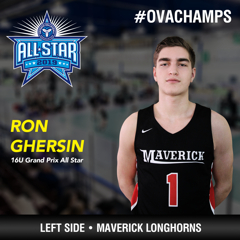 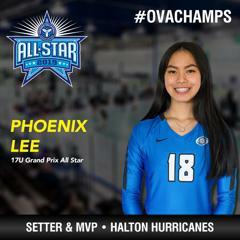 For the 2019 season, All-Star selections will made by participating coaches and Team Ontario evaluators at the Grand Prix events for 16U, 17U and 18U athletes. 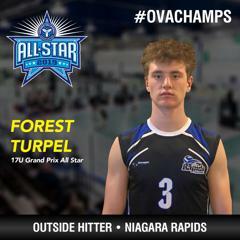 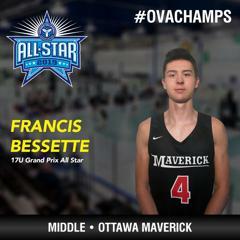 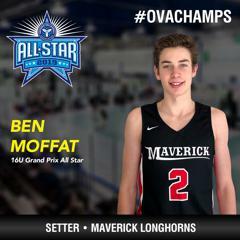 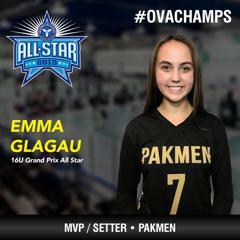 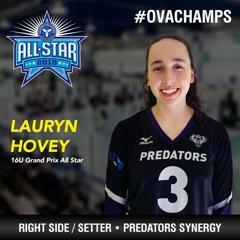 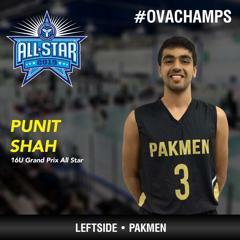 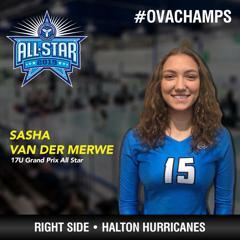 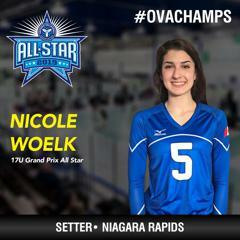 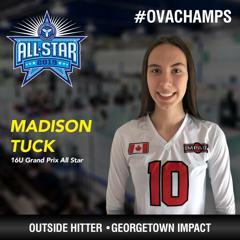 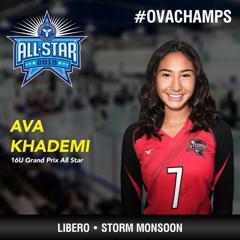 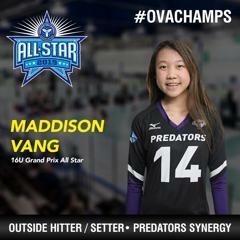 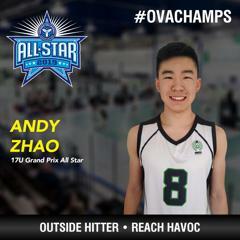 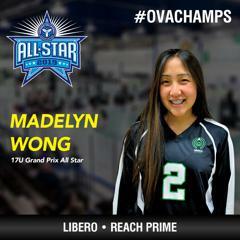 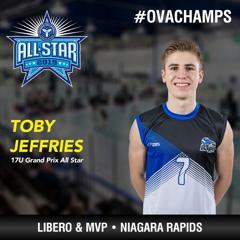 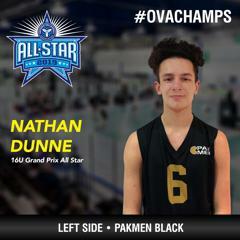 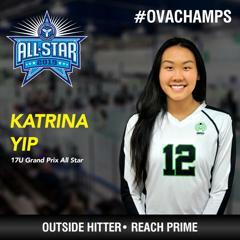 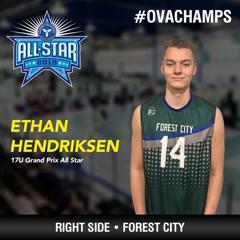 These athletes will be highlighted at Ontario Championships as OVA Grand Prix All Stars. 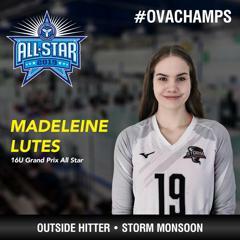 Congratulations to the 2019 Winners. 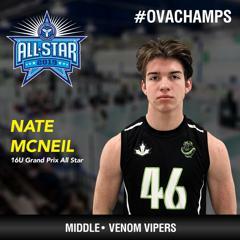 Click on the below images to view each group. 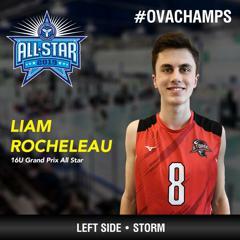 QUESTIONS: Contact Louis-Pierre Mainville, Director of High Performance at lpmainville@ontariovolleyball.org. 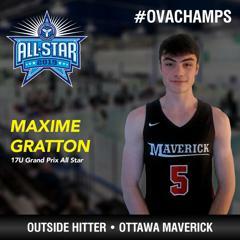 The team's rank at Grand Prix is taken into consideration in the final score. 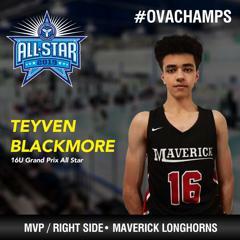 Each team gets a 5% advantage on the team ranked below them. 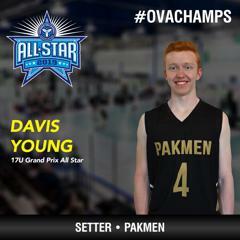 This is meant to break ties between players by giving the advantage to the player who's team ranked higher.